There's something about the headline. 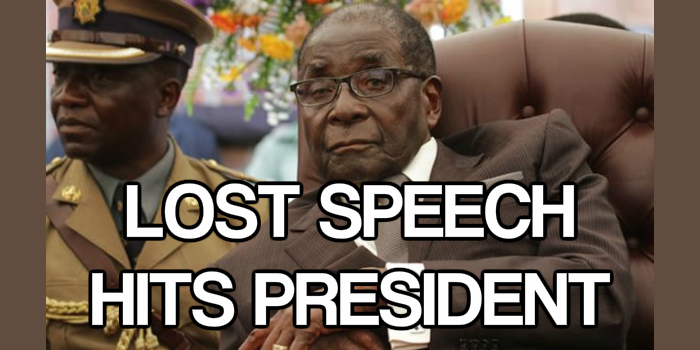 Something about President Mugabe and a lost speech. Yes, I've got it. We've been here before. Deja-vu all over again as someone might say. It's painful to read reports of President Mugabe stumbling over his conference speeches. He's 91 years old and his party, ZANU-PF, is already lining him up to be their Presidential candidate for the 2018 elections…good grief! So, one of his loyal, and alert, lieutenants the Vice-President Emmerson Mnangagwa stepped in to correct the lost speech problem with the right speech. No doubt recriminations will follow. Because there's a reason why you have a spokesperson or an official secretary. Previously the President delivered the wrong speech at the opening of Parliament on September 15 2015. On that occasion the President spoke for a full 25 minutes, giving his previously-delivered State of the Nation speech. He appeared oblivious to the error, despite the fact that he'd given the same speech the previous month. Other Presidential speeches in recent years have been notable for the yawning audiences. Perhaps the nonogenarian President has hit on a new ploy to keep his audiences energised and on their toes. 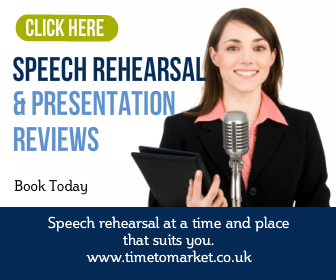 Read the wrong speech or lose a speech…and see if anyone notices. Fortunately on this occasion the Vice President saved the day. 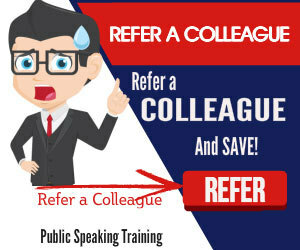 You can find out more about public speaking techniques that might include tips for giving the right speech on the right occasion. You can join one of our regular public courses. Or, if you prefer, we can run a corporate training event just for your team. Off-site or on-site, it's your choice. Previous Post Corbyn Christmas Party Speech Full Of Cheer Next Post Two Speakers. Two Lecterns. Two Slips.